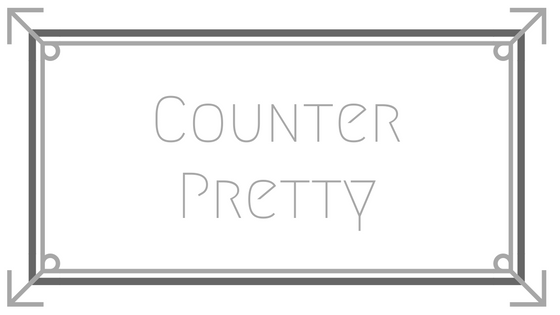 Normally I'll wait a week or so while trying something before I post a review on it, but these products made me so excited that I couldn't wait to talk about them so I thought I'd do a first impressions review. 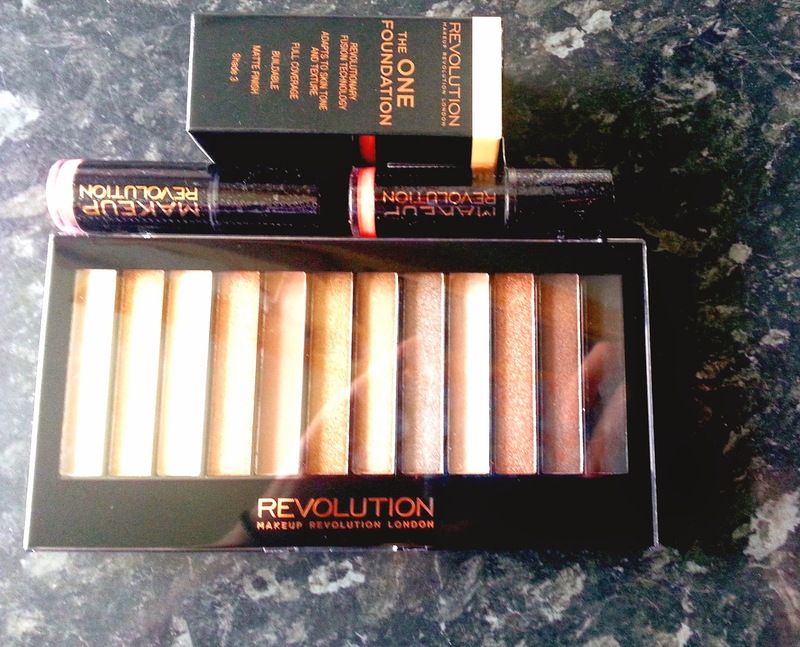 Makeup Revolution is a fairly new brand that's mainly available online right now (on Superdrug's website and their own) but is being released in Superdrug now. I mentioned them in my Beauty Bargain Hunting 2 post as well. 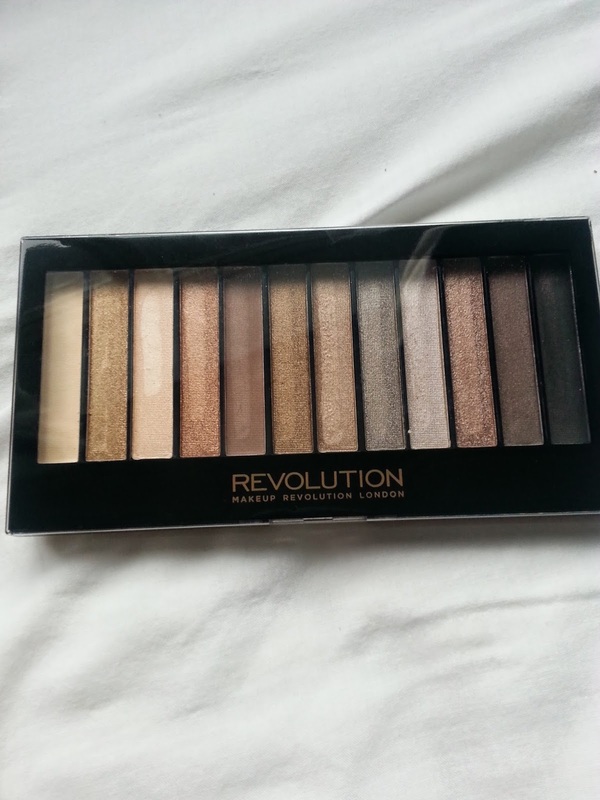 Revolution is very quickly becoming one of my favourite makeup brands. So far I'd only used friends products so I decided to stop mooching off them and get my own. One of the first benefits is that their products are so affordable. Like £1 affordable. I think their most expensive item is only £12 and that's for 100 EYESHADOWS. 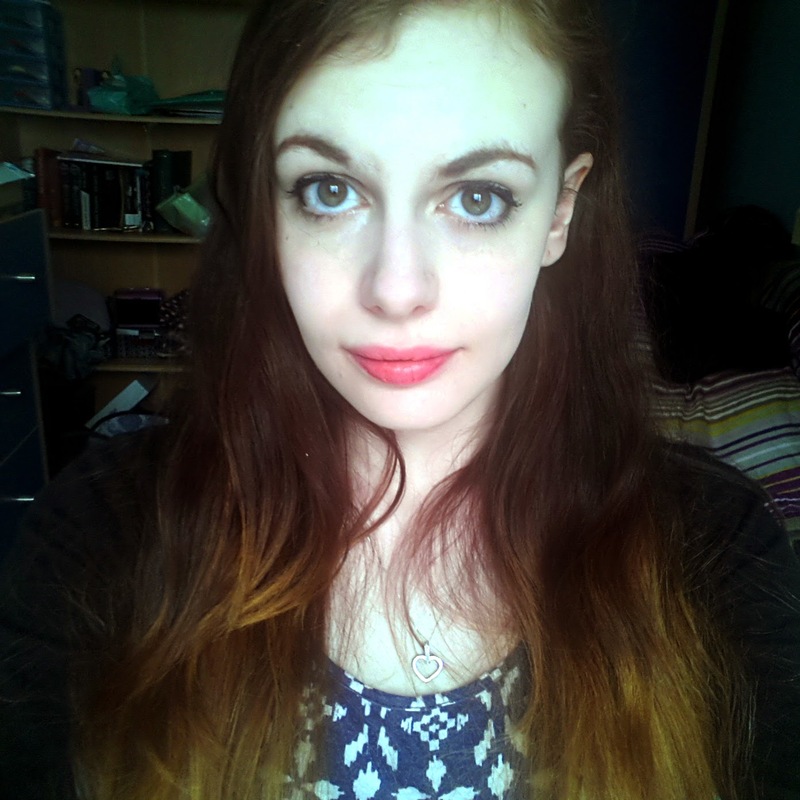 So I was pretty much in bargain makeup heaven when deciding what to buy. I ended up spending a tenner (not including delivery which was £2.95) and opted for their The One Foundation, the Iconic 2 palette and 2 of their Amazing Lipsticks in Divine and Luscious. 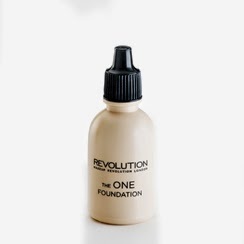 The One foundation is meant to have one shade for everyone. It comes in 16 shades which is pretty impressive, although the shades seemed to be focused on the paler spectrum, I chose shade 3 as although I'm pale I have a yellow undertone to my skin rather than a pinky one. I took a bit of a gamble when it came to picking a shade and went off other people's swatches to pick my shade. In the picture this looks really yellow and darker than it is but this is because my phone camera hates taking pictures nicely. In reality this is more of a porcelain with a yellow undertone and my gamble really paid off because it fits my skin amazingly. This is a liquid foundation, and by liquid I mean realllllllllllly liquid. The foundation is so lightweight and runny that it feels non existent on the skin and feels so natural which makes it great if you're somewhere warm. This does make applying it a bit trickier than normal though, I found it easier to use my hands instead of a brush as the liquid is a bit too runny for my brushes. After finding out just how runny it was I wasn't expecting that great coverage but it's surprising how much this evened out my complexion. The coverage isn't all that high (about light to medium coverage) but the foundation is so light that you can build it up and still not feel like it's caked on. I was really surprised by just how much I loved this foundation, some people might not like the runnyness of it but I find it a nice change from the stickier and thicker foundations that are around at the mo. So to update you with a more reliable, proper review. I adore this foundation. It's so lightweight and feels so lovely to wear. 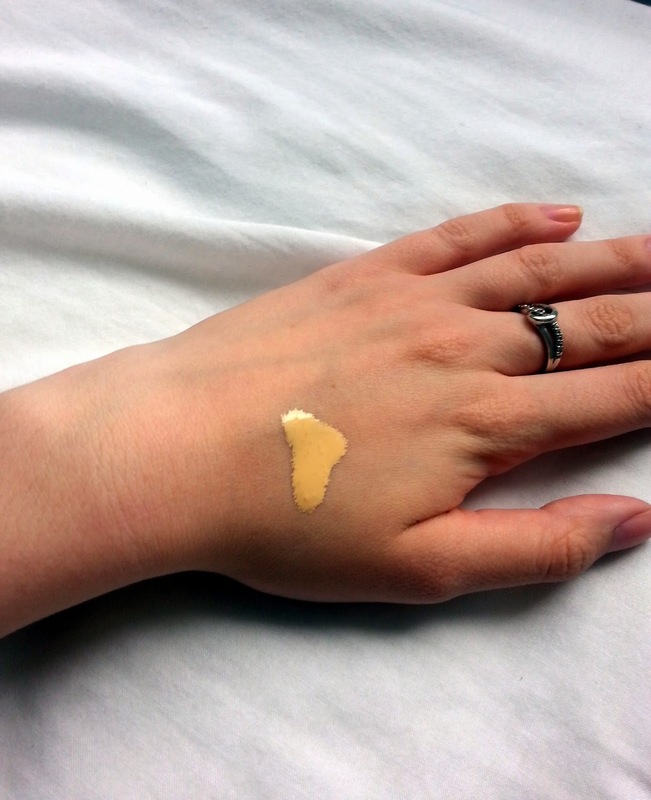 Admittedly it's not that great for problem skin as although the coverage is buildable it can cake a tiny bit if you pile it on, so if you have massive problems with uneven skin tone and blemished skin this maybe isn't the foundation for you. But for me it actually is the 'One'. Also kudos to MUR for making a foundation with so many shades! The Iconic palettes have been buzzing around the beauty blogging community. Mainly because these are dupes for Urban Decay's Naked Palettes. I've had the Naked palettes used on me by makeup artists but I didn't have one to swatch. So sadly you don't get a comparison swatch but I found that these worked surprisingly well. They weren't quite as pigmented as the Naked palettes but at £4 compared to £37 they come pretty close and I love the goldy neutrals that are included in this palette. It's completely perfect for creating neutral but smoky eyes and I'm probably going to end up getting the other Iconic palettes too (or their Flawless palette which I'm dying to try out) as I love this one so much. 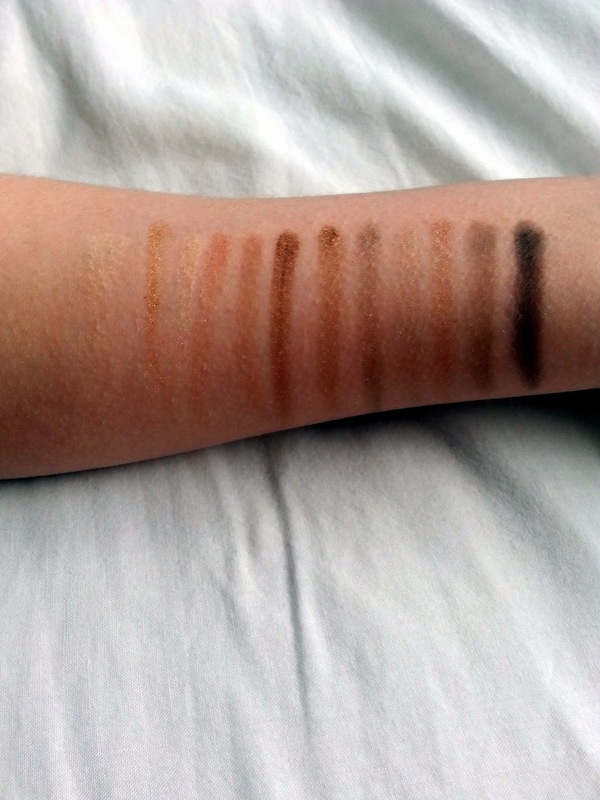 The lighter shades struggle more with the pigmentation and don't show up well on my arm but when I used them on my lids they were completely fine so I think it's a combination of bad camera and very pale skin. I didn't edit these pictures so I could show you any fall out problems I had, there was some fall out but not enough to cause problems and it was easily flicked away with a brush. This palette now features really heavily in my makeup routine. 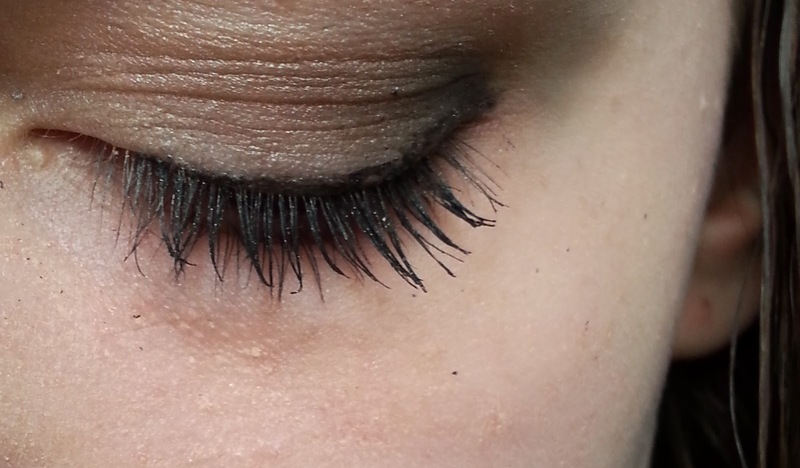 The second darkest shade is perfect for filling in my brows and I love playing around with the other shades. My only tiny bug bear after a week or so of use is that the eyeshadows look amazing when first applied but don't last all day. For a night out they last fine so they have about 6 hours of wear I would say? I guess in a way it's a trade off for the price. For a palette that mimics the Naked palette in pigmentation and colours with little fall out for £33 less the lack of lasting power is an okay sacrifice for the savings. Now onto the lipsticks. Revolution have outdone themselves with these lipsticks. They're £1 and for that price I wasn't expecting too much, but I was amazed at how good they were for the price. I got Divine which is a matte pale pink. This is my first matte lipstick as I have dry lips so I've been avoiding them. 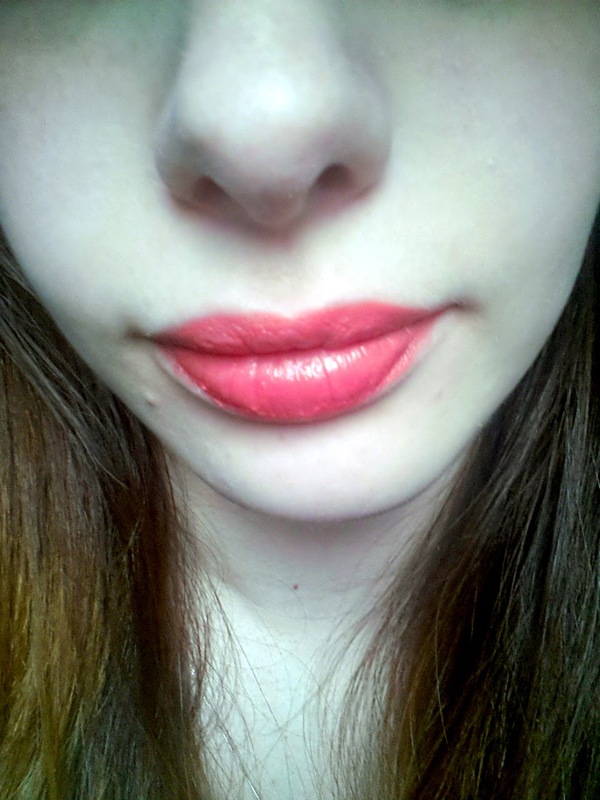 But this gives a matte finish while not drying out my lips and the colour is so so pretty. Lucious is a pinky coral. 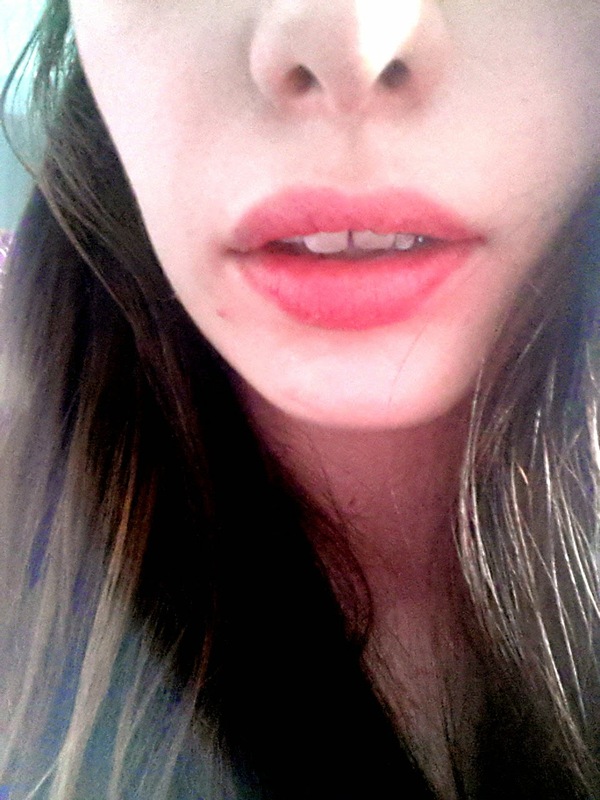 I've been after a coral lipstick for ages and I love this shade. 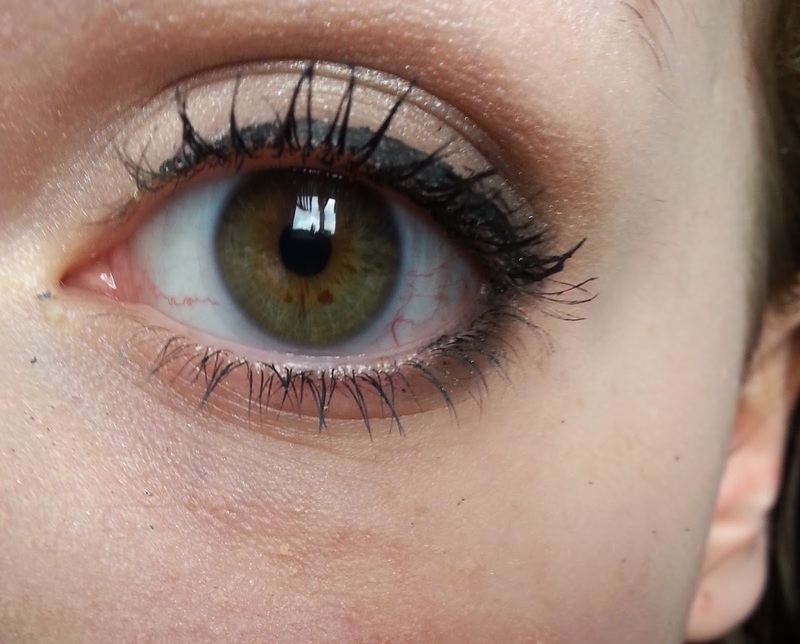 It's a coral that's not completely in your face and bright but still looks lovely. This has became one of my favourite everyday wear lipsticks. It feels really great on the lips as well. They feel moisturised and I don't feel like it's drying my lips out at all. I definitely want more of these lipsticks, they've released 30 shades which is a pretty good range. UPDATE: A fuller review on these lipsticks will feature on my latest post. However I'm still fairly in love with them, again they don't last all day, but for £1 I can't complain as they're a similar quality to far more expensive lipsticks. So overall I'm blown away by Revolution. They've quite possibly overtaken my Rimmel love and I'm saving up to do a mass haul as we speak. I haven't seen them in my local Superdrug but they're available online although I find their own website which you can find here to buy off. 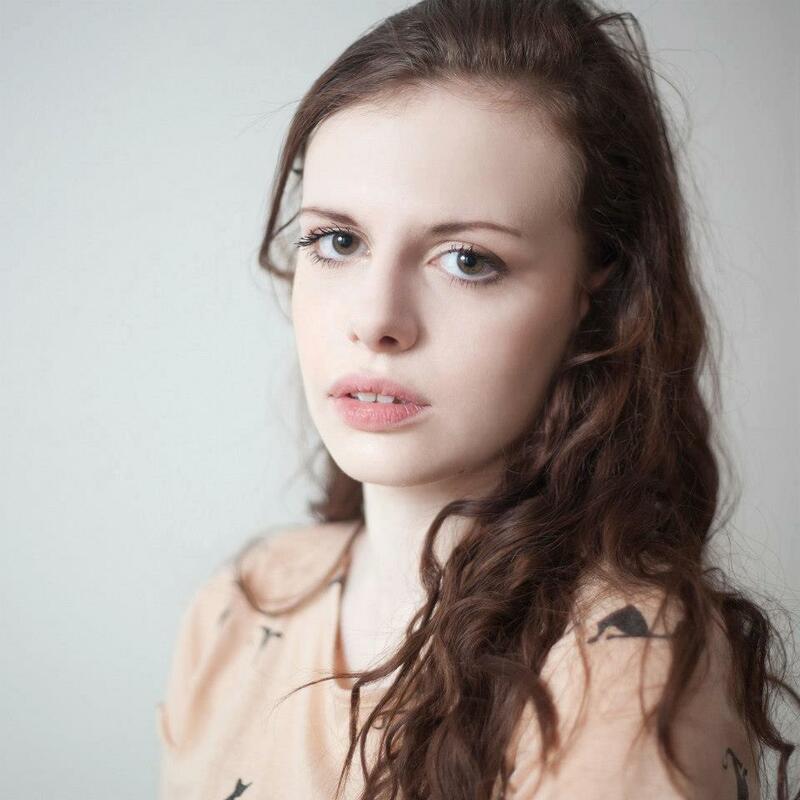 Obviously there is a bit of a problem with buying make-up online in that there's no testers. The brand is very friendly in replying to people on their twitter page though so it's easy to ask questions about products if you have any. I'll be updating this review after a while of testing to talk about how long it lasts and proper reviews rather than this ramble that I was too excited to contain. I really want to try products from this brand, but I'm a little weary about the staying power? I have such a problem with keeping budget make up on my face for a whole day!